That’s a quote from Secretary Ben Carson’s address to Department of Housing and Urban Development employees on Monday. I normally can’t tell when he talks if he’s sleepwalking, delusional or out to lunch, but this is low, even for him. Watching Ben Carson is becoming more and more painful. As black kid growing up in Baltimore, Dr. Carson, the world-famous pediatric neurosurgeon, was hand delivered to me and my peers as a hero. Not anymore. All his accomplishments in science are diminished now, overshadowed by his infinite fall from grace. 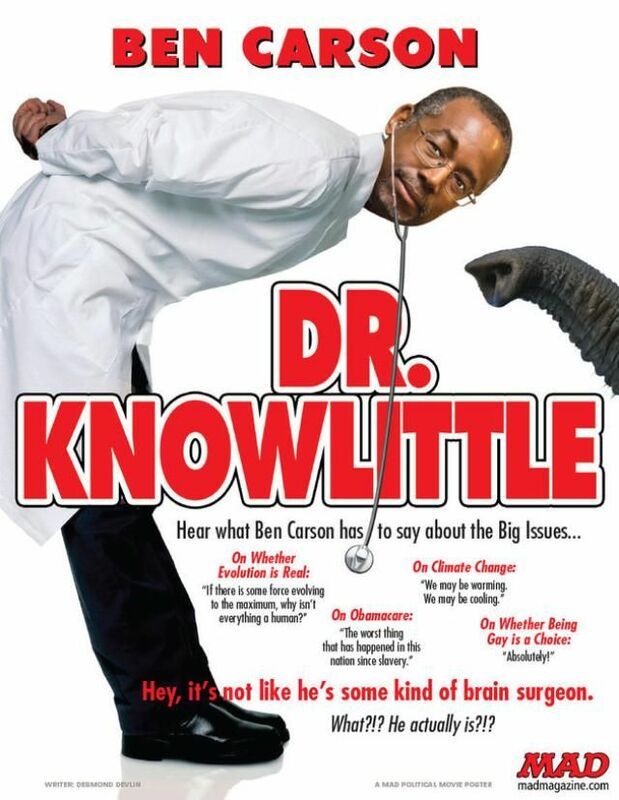 Carson’s gone from top doc to Donald Trump’s boy. I’m not sure where the Republican Party found Ben Carson, but I’ll be glad when they send him back, and I’m not alone. His comments on slavery and immigrants have sparked an explosion of social media backlash, from memes to rants. Pundits are also chiming in on how confused Dr. Carson is about the difference. If we use Ben Carson’s logic, Frederick Douglass made it big after his plantation internship, Harriet Jacobs went into servitude for the sole purpose of memoir research and Harriet Tubman was the best tour guide of her time. Carson’s actions have prompted many, including myself, to label him as an Uncle Tom. But we might be wrong about that: “Uncle Tom” may be too good of a title for the HUD secretary. 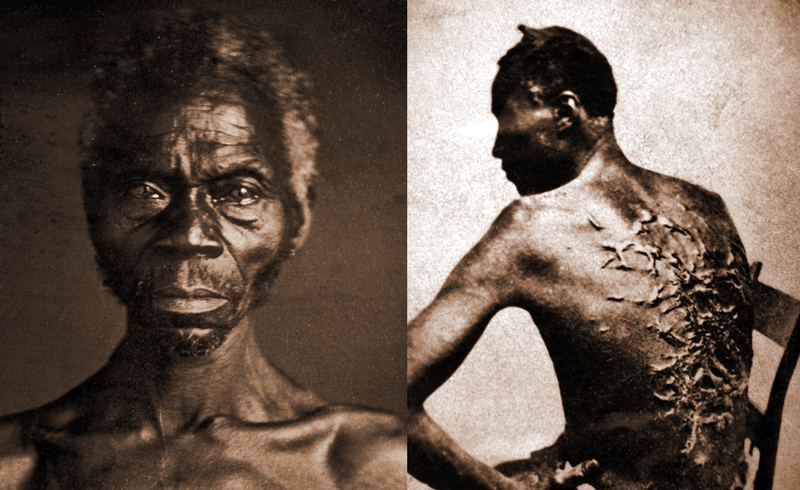 The term Uncle Tom originates from Harriet Beecher Stowe’s 1852 novel “Uncle Tom’s Cabin.” The title character is portrayed as a God-fearing martyr who is fully dedicated to protecting his fellow enslaved brothers and sisters — so much so that he continuously exploits himself, sacrificing his own freedom and ultimately his life, for their well-being. We clearly know that Carson is a martyr for nothing but his own dwindling reputation and he has yet to display any of these characteristics, so that’s out of the question. I understand where that mentality comes from. I don’t agree with it, but I understand the reasons why some black people code switch, wear golf pants and suppress parts of their culture with the hope of being accepted as the only black person on campus, the only black person to get that scholarship, the only black person on that cable news show or network. Again, I don’t agree with those actions under any circumstances, unless the person is doing it to create mass opportunities for others — which is rare. Such people do have an agenda. Those Toms are launching their careers, unlike Carson who is already rich and accomplished. So why is he working for Trump’s administration, making these false and stupid statements about black history? Do we need a new phrase for guys like Carson? Why would a person so accomplished and considered by many to be a hero — a genius even — use his remaining years on Earth to be a Trump slave? He’s trying to rewrite history and further dehumanize blacks, just like Texas textbooks. I never saw a person so hung up on white validation in my life­­. Carson has surpassed being an Uncle Tom: He’s now a Super Tom, and he can’t sink any lower than that.